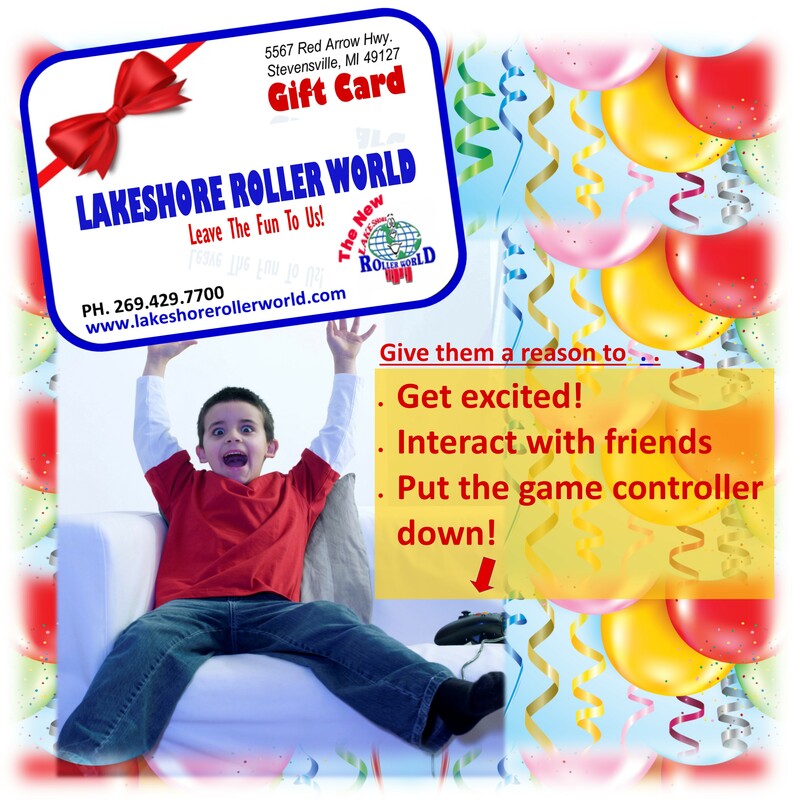 Lakeshore Roller World Gift Cards must be picked up on location. 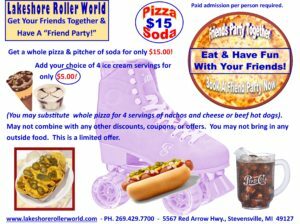 If purchased online you must present PayPal payment receipt to pick up gift card. If purchased by phone, you must present approval code given to you at time of purchase. 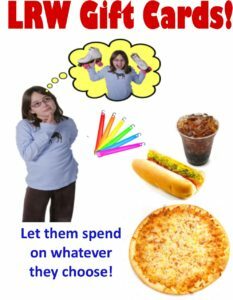 NOTE: Guard your PayPal payment receipt and/or telephone approval code. 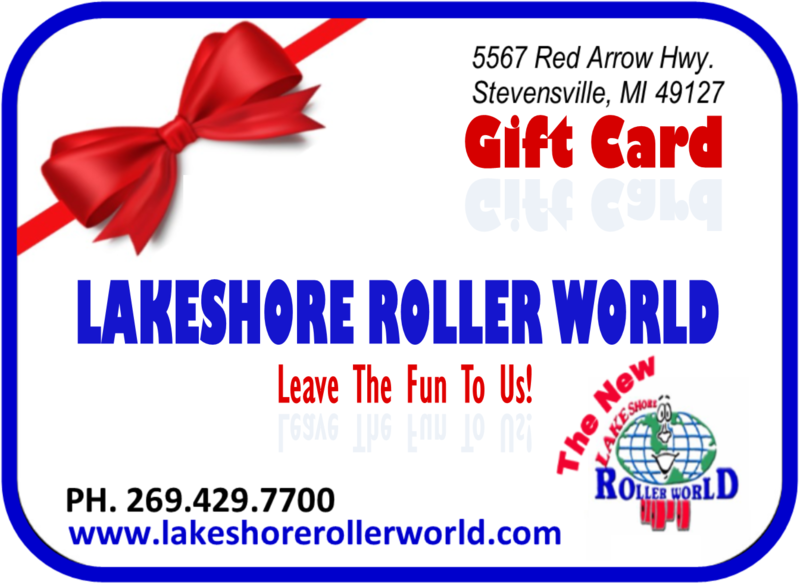 They contain information necessary to pick up your actual gift card. 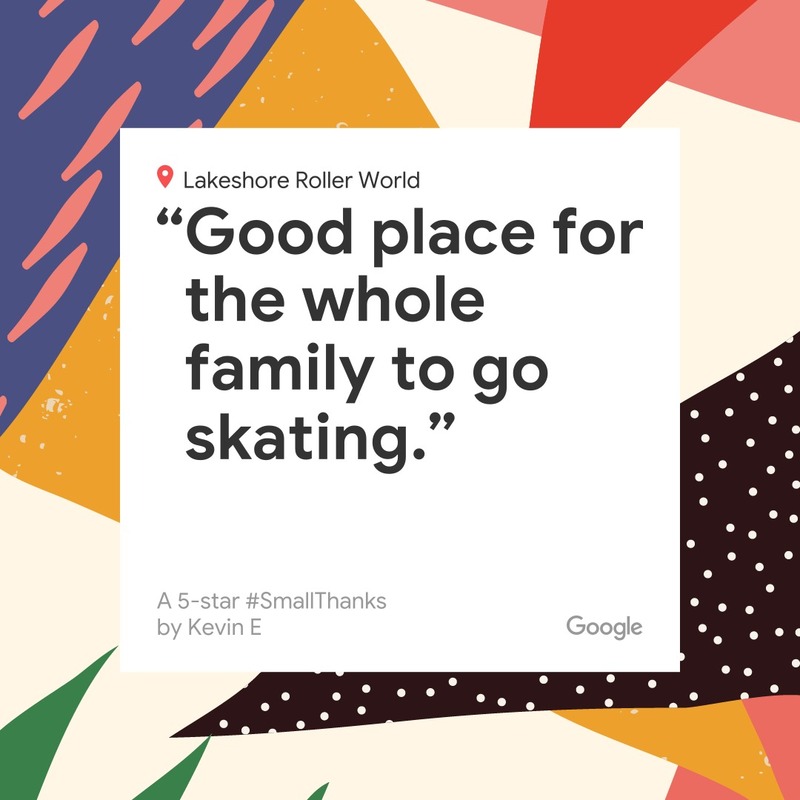 Pick up is available during our regular, scheduled, public, skating, sessions. 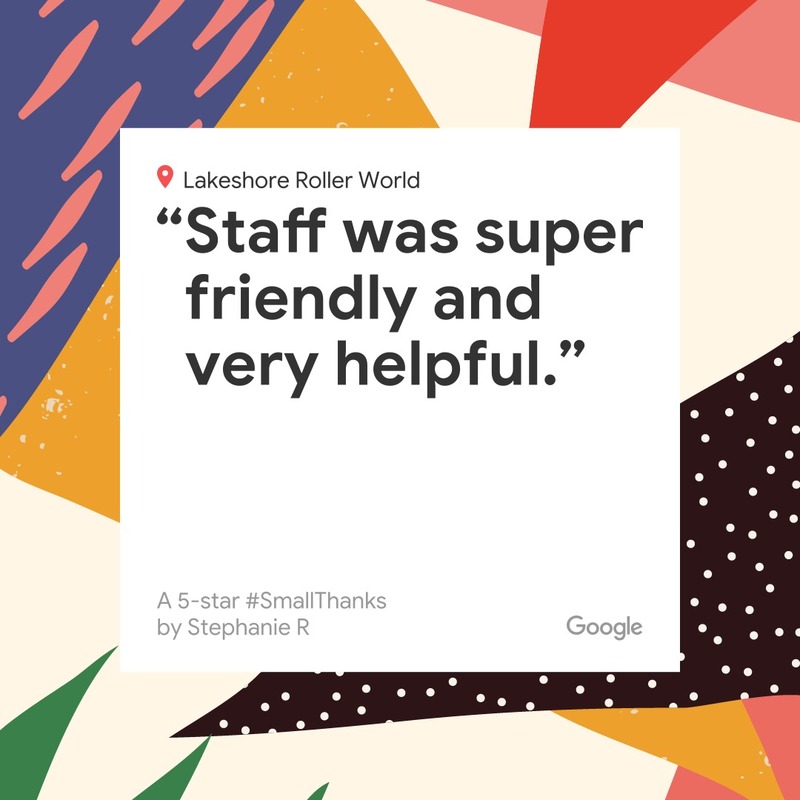 For schedule information visit www.lakeshorerollerworld.com/calendar-3 or call us at 269.429.7700.